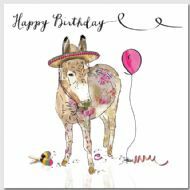 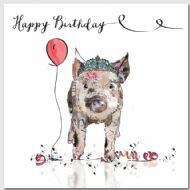 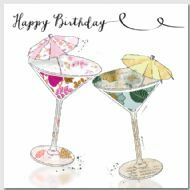 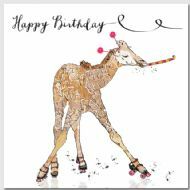 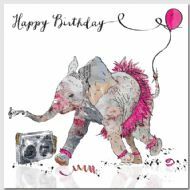 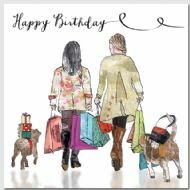 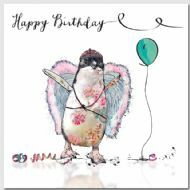 Cherry Picked For You is a design led Greeting Card Publisher selling direct to retail in the UK and abroad. 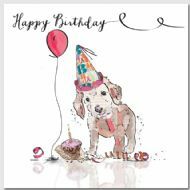 We also produce gorgeous hand finished greeting cards. 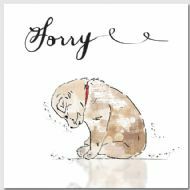 Our paypal is not working so if you would like to buy any of our cards please contact us.